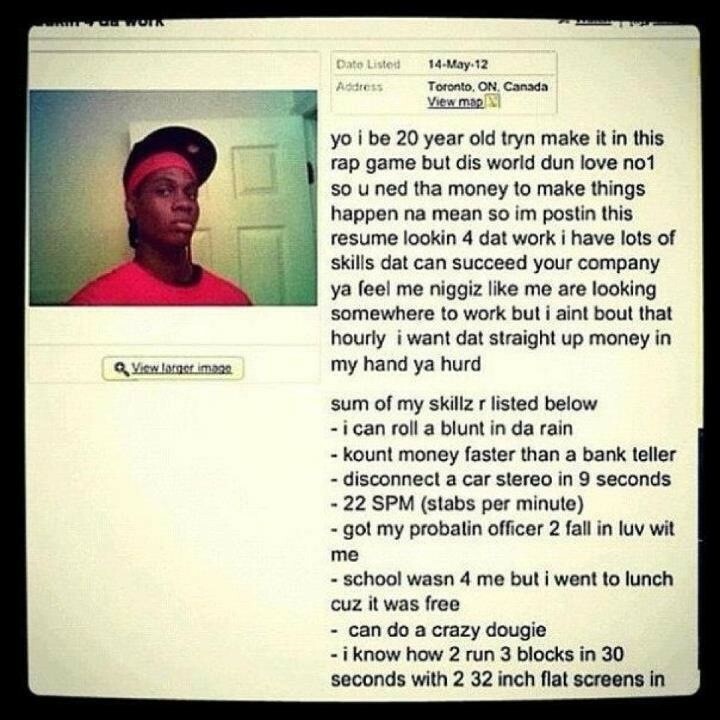 I've not seen this ad on Kijiji with my own eyes, so I can't vouch for its authenticity. Screengrabs have been circulating on Twitter. 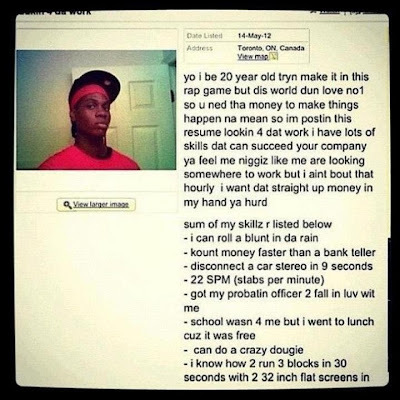 I wasn't going to post it, but people keep coming here looking for the "black guy Kijiji ad" -- which I find a little offensive, but if people are looking for it, they might as well find it here.